Zinc is a number 30 element in a periodic table with various metallic properties as it comes in the group of transition metal elements. It is the most abundantly found element in the earth’s crust. Our product range has various excellent properties like high malleability, high ductility and high electrical conductivity. Moreover, zinc shows hexagonal close-packed crystal structure. Zinc bromide anhydrous is a chemical compound having a formula ZnBr2. Its properties resemble that of zinc chloride regarding solubility in organic solvents and solubility in water forming acidic solutions. 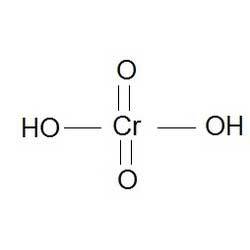 It found application in organic chemistry as a Lewis acid. It is basically a white hygroscopic powder. Zinc acetate anhydrous is extensively used as dietary supplement and found various applications in chemical synthesis. Zinc acetate anhydrous is prepared by making acetic acid act on zinc carbonate or zinc metal. Our product range is basically white crystalline powder. 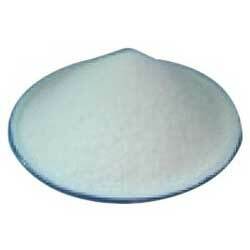 Our company is involved in providing different grades of zinc acetate dihydrate. This zinc acetate dihydrate is extensively used in different chemical industries for preparing various dietary supplements. 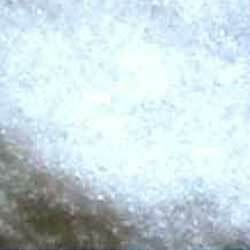 Furthermore, it is a salt with colorless or white efflorescent crystals. Colourless or white efflorescent crystals. Zinc carbonate basic is a mineral ore of zinc which is also known as smithsonite or zinc spar. 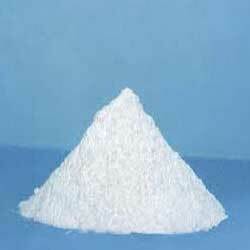 Zinc carbonate basic is a white crystalline powder which is extensively used for industrial purposes. Our product range is widely used for preparing calamine which is an effective skin protecting agent. 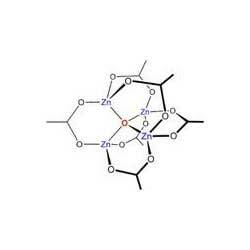 Zinc chromate with a chemical formula ZnCrO4 is a chemical compound which contains the chromate anion. It is an odorless yellow-green colored powder which is used in different industries for chromate conversion coatings. Furthermore, zinc chromate is known for its toxic nature.